It is right time to book a beach holiday for the winter season. Start your Christmas Day with drink on the beach where the water is so clear that you can see an abundance of marine life. 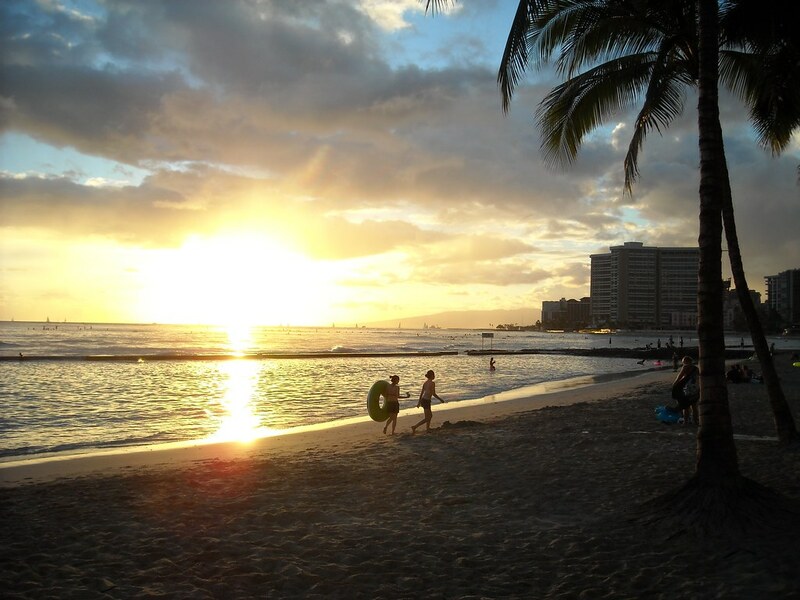 Waikiki Beach is, located on the island of Oahu, Hawaii’s most popular and visited beach. 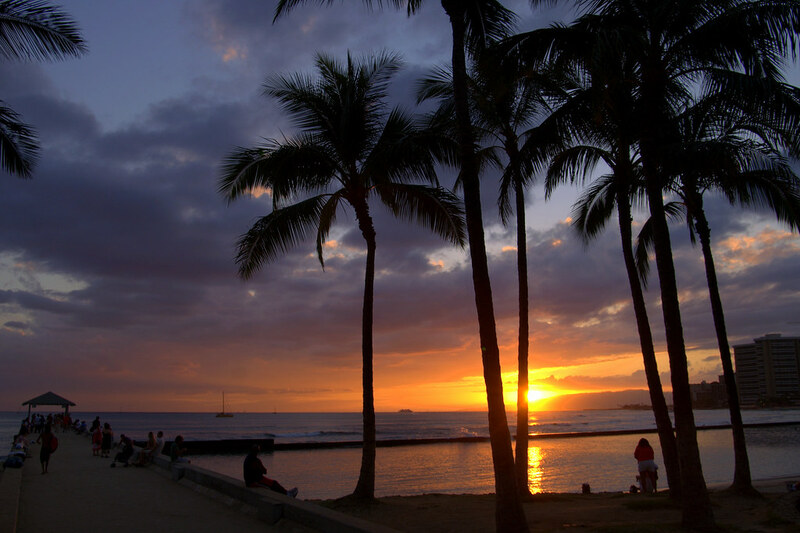 Waikiki is basically a two mile stretch of coast fronted by hotels and tourism related facilities and the very beautiful Kapiolani Park. It is very nice area where you do activities like swimming, surfing, bodyboarding, parasailing, snorkeling and canoe riding. Waikiki Beach is usually crowded, but if you don’t mind the crowds, Waikiki Beach is a true paradise. 1 Response to " Where to Spend Christmas Holidays "